Explore our jogging and walking trails that wind along the lake. Take in a game of tennis or enjoy a swim in the pool. If fishing is your sport we are only 250 feet from some of the best fishing in the Ozarks. Eagles Nest Resort is adjacent to Silver Dollar City. Enjoy nature trails, basketball, picnic and play areas, barbeques, and more! 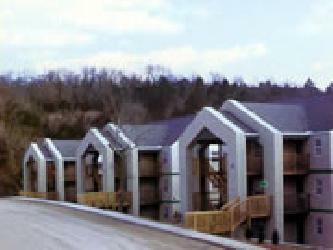 All units provide fantastic views of Table Rock Lake or the Ozarks.